The next governor of Russia’s northern capital should belong to the ruling party, the State Duma speaker Boris Gryzlov has said. The candidate for this position should be a member of United Russia, Gryzlov told journalists in Yekaterinburg on Thursday. 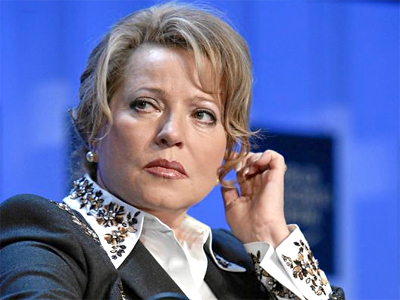 The current governor, Valentina Matvienko, who has also been nominated by United Russia, is expected to become the speaker of the upper house of the Russian parliament – The Federation Council. According to Vadim Tyulpanov, chairman of the St. Petersburg Legislative Assembly, local deputies may vote for the candidacy of the next governor as early as the end of August. 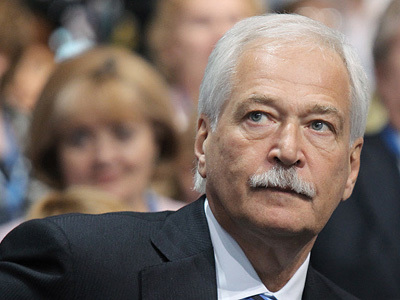 Consultations on candidates for the new governor have yet to start, Gryzlov said. As the majority party in St. Petersburg’s Legislative Assembly, United Russia can submit gubernatorial candidates to the president for nomination. 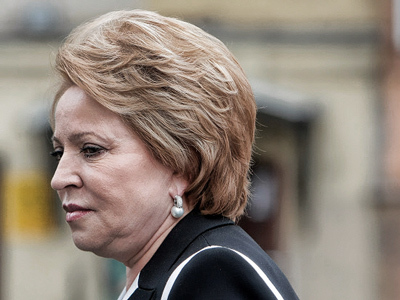 Gryzlov said that “the Matvienko issue” hasn’t been solved yet, and she is continuing to work as the governor. This week, Matvienko met with President Dmitry Medvedev to discuss her nomination as speaker. Prior to becoming speaker, she must first be elected to a municipal or regional legislative body and then be appointed the city’s representative in the Federation Council. Gryzlov said earlier it would be fair to elect a representative of the executive branch as the new chairman of the upper house. 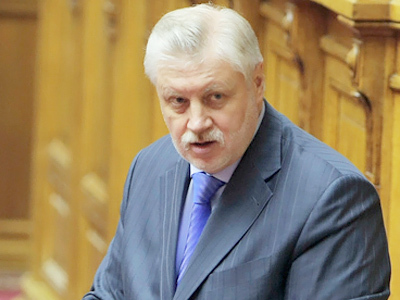 The former speaker, Sergey Mironov, who headed the Federation Council for nine years, had been appointed by the Legislative Assembly. 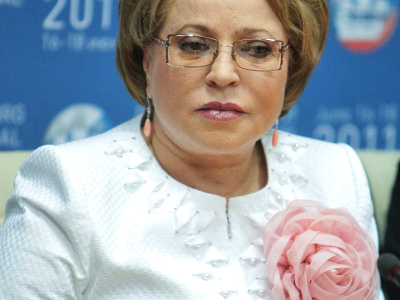 Although many residents have recently complained about Matvienko’s work while in office, she is still expected to become a deputy in one of the municipal legislative bodies. It will be announced next week which particular body is to hold by-elections or early elections, Vsevolod Belikov, chairman of the council of St. Pete’s municipal bodies, said on Thursday. Matvienko will have the final choice which body she wants to run for, Interfax quoted Belikov as saying. There are many territories and municipalities in St. Petersburg that have a different number of voters, he said. Most of them are ready to hold early elections, he added. Mironov’s Fair Russia, the liberal party Yabloko and other opposition groups in the northern capital announced this week their plans to prevent the governor from being elected to a municipal legislative body. For this, they intend to form the “St. Petersburg against Matvienko” coalition and nominate alternate candidates.